Aomori is in the northern region of Honshu island in Japan, and offers links to Hakodate further north in the Hokkaido island. Regular sailings are provided by Tsugaru Kaikyo Ferries, which can be booked with AFerry. Tsugaru Kaikyo has a fleet of 3 modern ships, specialising in comfort and luxury. You will be dazzled by the spectacular sights to see on board, as well as out on deck. Female passengers can relax in the exclusive women's room, while dogs can enjoy a similar experience in the dog room. Book your Aomori ferry today on AFerry. We strive to give you the best prices for Tsugaru Kaikyo ferries to and from Aomori. 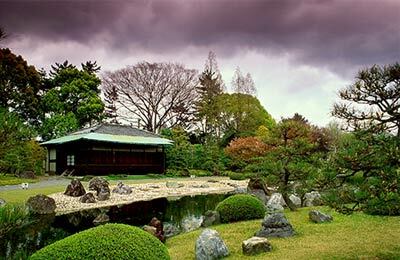 The main attractions in Aomori include ruins, museums and mountains. The Hakkoda Mountains are fantastic for trekking on, with hot spas like Sukayu Onsen. Aomori is a very proud winter sports town, and has been known to hold several international curling events. The local curling team from Aomori was selected to represent Japan in the 2010 Winter Olympics in Vancouver, Canada. 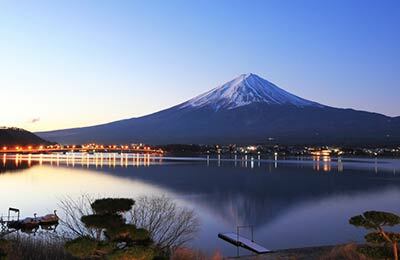 Located in Northern Honshu, Aomori provides an important link between the Japanese islands of Honshu and Hokkaido. Ferries to and from Aomori are operated by Tsugaru Kaikyo Ferries. At the port of Aomori you will find a tourism information desk and a Japanese cultural experience area. Electric carts can be rented for free. The nearest train station is Aomori Station, which is a 15 minute walk away from the port. Alternatively a car journey from the station to the port will take 5 minutes. The nearest airport is Aomori Airport. Getting to the port from here will take 35 minutes by bus, or 30 minutes by car.